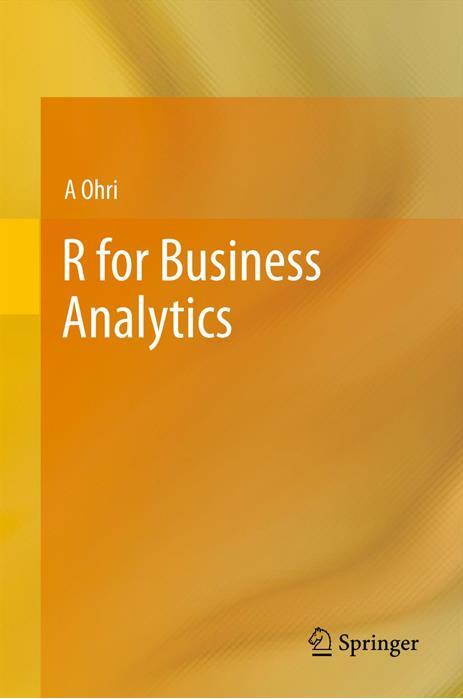 The book features a number of interviews with prominent figures in data science. Though arguably a bit out of place, I believe that most readers will find them interesting and worth inclusion. 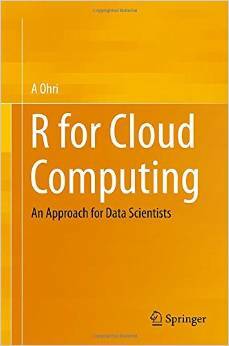 This book should be of interest to anyone who is new to data storage and analysis in the cloud, especially with R, and even veteran users will find something new here and there. The book aims to provide step-by-step instructions for painlessly and quickly getting the novice user into the cloud. It does succeed in this for the most part, but any such effort will not be 100% painless after all. Readers who lack background in the cloud may feel overwhelmed at times at the beginning, given all the possible choices and myriad terms. In fact, some terms seem to be undefined, and there is no index (though there is a good bibliography). The figures are inline rather than referenced via numbers, and in some cases they are rather distant from the associated text. The font size in the figures may be too small for comfortable reading for some people. Many thanks to the encouragement from Dr Matloff. I may have been forced to drop out of U Tennessee Knoxville MS Stats on health grounds in 2010 but I get by with hard work and chutzpah. In a previous post, I said that many corporate are trying to benefit from the demand for data science as applied to their sector or company but not many are doing enough to improve the supply of data scientists. 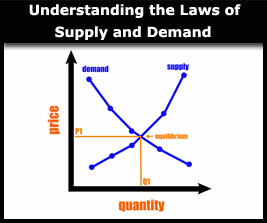 In anecdotal arguments for students In India and USA , many have argued that many training companies are charging exorbitant amounts and misguided promises to essentially teach tools and techniques but not the essential analytical mindset for splicing and dicing of data as well as enough information to reach balance between the three skills for data scientists- statistics, programming and business perspective. 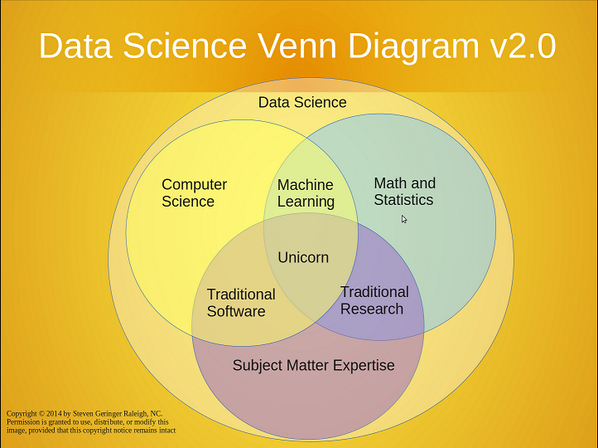 Added to this, many people building tools for data scientists have not worked in data science consulting them self but are addicted to one platform or product due to commercial or intellectual compulsions. Here is what I think could be a supply side solution to the problem of demand of data scientists hindering actual data science benefits to humanity regardless of commercial or social sectors. Do you want to just make money on the demand (uncertain) for data science but do you want to make more money on the supply side of data science too? Big Data professionals – This G+ page is for everyone involved in the development of applications using Big Data. Innovate together with Big Data professionals! 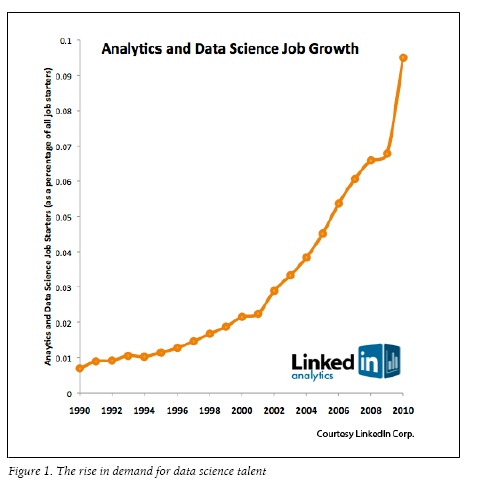 People all over tell me how big the demand for data science is, and how much of a shortage of data scientists they see. People like IBM, Oracle, SAP, HP, SAS , Revolution Analytics, RStudio , Cloudera, Continiuum Analytics are focussing more on capturing on the demand for data science as it is very lucrative. They do so by providing enough resources in marketing to help explain their offerings, sponsoring though leaders , white papers. Training remains a back end activity- considered non critical to a software vendor in data science. Quite disappointingly these training are often expensive and lack customization for international audiences. Why not capture your training on videos and sell them for $20 , dear people. But here lies the catch, if you train data scientists in your platform early on , you own them for life. Perhaps software vendors can focus on their core competencies of data science demand satisfaction and invest in training collateral too. People need a human touch. Not everything can be automated via apps, videos, quizes. That is partly why Coursera has a low pass rate. Increasingly people want to be trained in multiple software to hedge risk to their career. Governments have helped improve literacy but are ignorant on data science skill shortage. Partly because Governments find it even more tough to attract people skilled enough who can make data science policy. 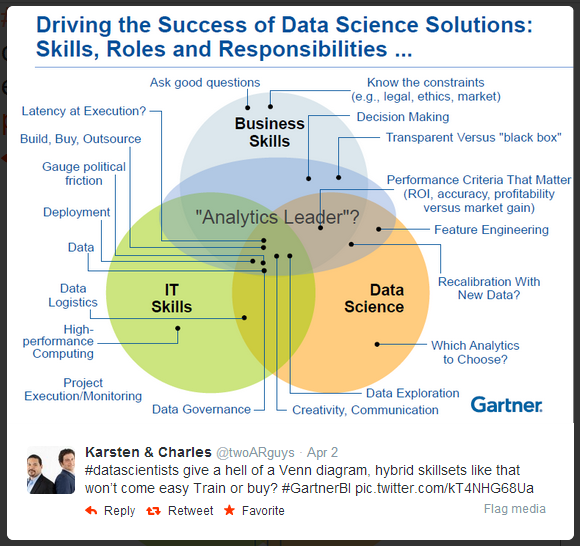 everybody wants to use data science but nobody wants to help create more data scientists. do you agree or do you disagree?